Having enjoyed State of Fear, Jurasic Park and the like I greatly lamented the passing of Michael Crichton. 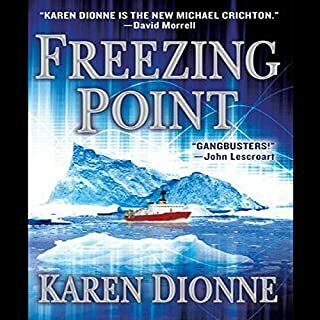 As Karen Dionne was promoted as a "female Michael Crichton", I eagerly took the plunge. But the writing quality was not engaging, and the science greatly lacking. Crichton had a more than superficial scientific understanding of his material and because of that took a critical view of what passes these days for eco-science. He cared deeply for the real science of the environment and lambasted the ECO-WACKOS, instead pointing us to shun the PC eco-politics in favor of a real understanding of our world. Dionne, seems not to have this understanding of the material, and falls prey to the PC eco-pseudo-science to a frustrating degree. It also makes many of her story premises unplausible making suspension of disbelief near impossible. The characters are uninteresting, though she has made them to a degree mundane (in a good way) that they feel "real" like the scientists and businessmen I meet daily (with the exception of the key villains). Lynch gives some great insight into using your life's experineces as an "edge" into finding stocks, and then shows you how to research those stocks, and what to look for before choosing to invest. Finally he shows how to identify when to sell. I've already listened to this book three times through. Each time I get somthing new from it. It is like drinking from a fire hose. I'm not sure if this is due to the abridgement, or if an unabridged version would take even more useful information and pack it even more densely into this book. 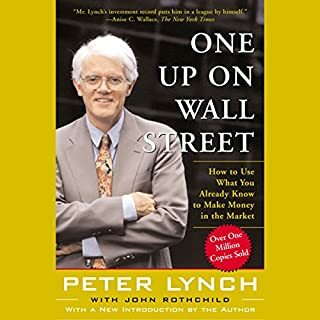 Peter Lynch does an excellent job of narrating his own book. An author narrating his own book can always be hit or miss... Lynch is a hit! I wish he told about where to find free sources for the detailed stock research he suggests using. I'd hate to spend money on the paid services for my first few small investments, as it'd eat up any potential gains. 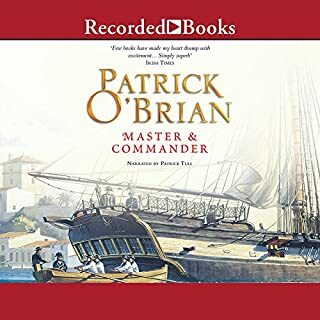 Patrick O’Brien has done a masterful job of taking us and dropping us aboard the British sloop Sophie in the middle of the Napoleonic Wars. 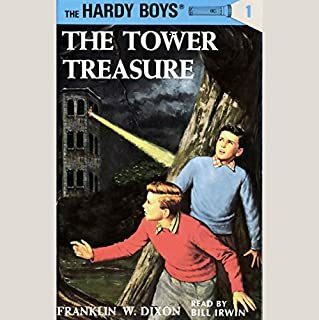 In amongst the suspenseful action of naval warfare, we are treated with insight into the thinking of a newly promoted Jack Aubrey as he learns and deals the various realities of command set upon him. The narration by Patrick Tull is phenomenal; better than the Simon Vance sample I’ve heard. A ship’s diagram would be very helpful in understanding the ship jargon. Perhaps Audible could provide related illustrations on the website. A solid 4 stars (would be 5 except for “saltiness”). I plan to get the rest of the series.